ESTEVAN, Sask. 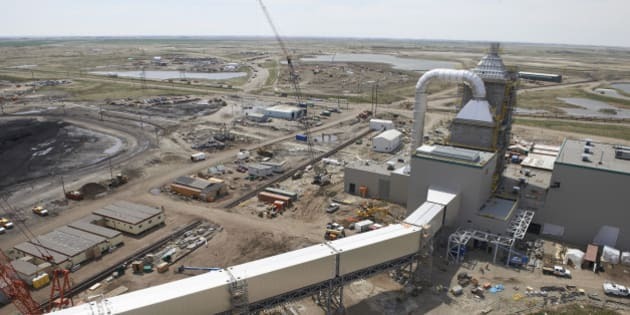 - Saskatchewan's power utility is heralding its carbon capture and storage project, touted as the world's first commercial-scale operation of its kind. Critics of the technology argue that it doesn't effectively address environmental concerns because it justifies the burning of fossil fuels..